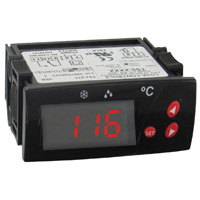 Known for quality, reliability and accuracy, Dwyer designs and manufactures a full-line of Controllers, Data Loggers, Gages, Manometers, Monitors, Remote Displays, Switches, Transmitters, and Accessories to measure, monitor and control pressure, air velocity, flow, fan pressure, duct, and more. 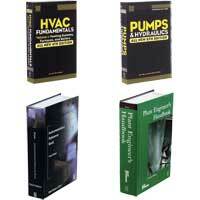 Dwyer offers Wind Meters that have the option of Pocket Wind Meters and handheld meters. There are also Wind Speed Indicators and Vaneometers that are designed to simplify the measurement of low air velocities. 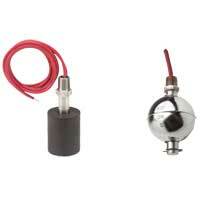 Air Velocity Transmitters are sold in this category which are ideal for monitoring air flow. 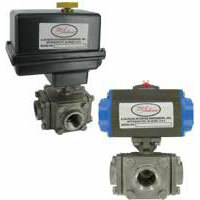 Flow includes Flow Transmitters, Flow Sensors, Flowmeters, Sight Flow Indicators and Water Meters. Mass Flowmeters, Controllers, Flow Indicators and Controllers are ideal for measurement of flow rates. Flow Switches come as paddle, thermal, piezo, and shuttle/piston. Dwyer sells Alarm Switch Modules, Chart Recorders, Current and Particulate Transformers/Switches, Data Loggers, Fan Speed Controllers, Intrinsically Safe Barriers, Indicating Annunciators, Motion/Safety Switches, Power Supplies and Transformers, Relays, Signal Conditioners/Converters, SSR Monitors, and more. Power Supplies & Transformers contains fuse protections, power supplies, and Power charges. Accessories include Carrying Cases, Cooling Extensions, Filters, Fittings, Gage Fluids and Guards, Mounting Options, Mufflers, Pressure Snubbers, Psychrometers, Regulators, Siphons, Slide Charts, Static Pressure Sensors, and Tubing. 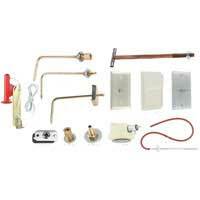 Air Quality Instruments are used in HVAC systems. Air Filters & Flow Switches & Velocity Transmitters, Carbon Dioxide Transmitters, Carbon Monoxide Transmitters, Flow Sensors, Fume Hood Monitors, Occupancy Sensors, Pitot Tubes, Switches/Transmitters for Temperature/Humidity are available. 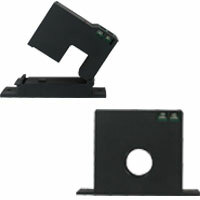 Products contain LCD displays. Products rated for use in hazardous locations. 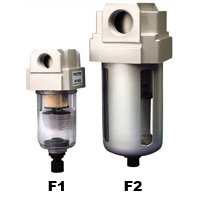 Includes Valves, Temperature Transmitters, Pressure Switches which are explosion-proof and compact, Flow products that monitor liquid, gas, and air flows, Level models where some are submersible and applications vary, and a Pressure Transmitter which is microprocessor-based.